The BBC recently published its Sound of 2011 list, its annual picks of artists they think will be hot next year. A few of these you might have read about already: The Vaccines (playing here in January), Anna Calvi (playing here in March), Australia’s The Naked and the Famous (maybe you saw them at Brooklyn Bowl in November), Esben and the Witch (been here a couple times), and Warpaint (already kinda big over here). There’s also dubstep wizkid James Blake, hotshot producers Nero and more. The list was determined via “160 influential UK tastemakers,” and the artists selected must not have had a UK top 20 single or album by 14 November 2010, and must not already be famous (aka contender for TV talent competition, etc). You can see the whole list at the bottom of this post and the top five from the initial list of 15 will be revealed first week of the new year. Last year’s list was topped by Ellie Goulding and also included The Drums, Marina & the Diamonds and, uh, Owl City. The majority of this Nashville-based four-piece were raised in the church and learned their craft playing to the congregation: Nick and drummer Vince Gard as Pentecostalists and bass player Zach Lindsey in by Southern Baptist. Guitarist Jordan Young is the token heathen. For those within the faith, secular music was banned. Vince’s mother would play him Creedence Clearwater Revival records and make him promise not to let on to his father – rock and roll as illicit, secret thrill. You can check out a couple Mona videos below. The band have already played Later with Jules Holland, which seems to make them one of these American bands that England likes first. (Other examples: The Killers.) 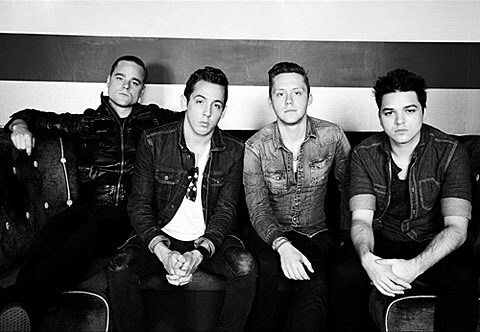 Apart from their three NYC shows next month, most of their 2011 plans seem to be focused in the UK. 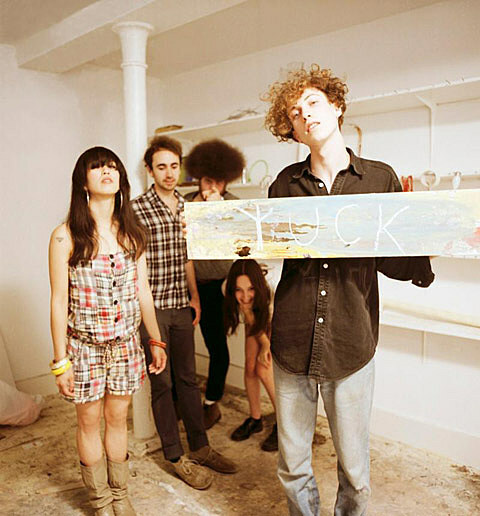 Videos for Yuck and Mona, plus the entire BBC Sound of 2011, after the jump.